Joys is a service of legal payments for goods and services in all cryptocurrency. Joys represents an open global blockchain platform that allows adding nearly any cryptocurrencies and tokens as a mean of payment. 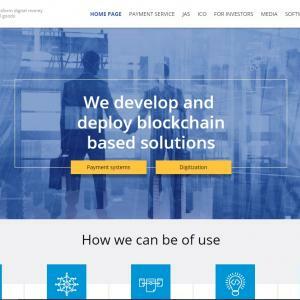 Many companies use blockchain for cryptomoney payments in many fields from interbanks transactions to personel p2p payments: CoinBase, BitPay, Coinify, PundiX, Bitwala, Wirex, Blockchain Merchant, LoyaltyX, LoyalCoin etc. The frequent problem of many projects is the violation of many countries law in cryptocurrency turnover. The second is the necessity to install the special equipment for POS or the absence of automatic registration for sales and payments. And the third one is a limited field of application such decisions in retail. Joys solving this tasks apply the technology of digital coupons and other means, it makes purchasing by cryptocurrency legal. Market analysis proves that Joys is a unique cryptocurrency project because of its wide application.